Ah, well here it is, my last post before I stuff my face full of all of that Christmas food! Yes I know, I just can 't help myself when it comes to honey roast ham and all of the good stuff! So we all know that is a trait of Christmas, all of that alcohol and food can really pile the pounds on, so what are you going to do about it? A new years resolution? We all know that never works! What you need to do is get yourself down to this website I have found! An all in one solution to the problem of getting chubby! Yeotown is a yoga / fitness retreat in the lovely area of Devon. It is not actually a fat camp but a refreshing take on a healthy get away. here they will try and change your lifestyle and way of eating and as a by-product you will lose weight. The site is beautifully designed, with lots of photos of the wonderful Devon countryside, you will also be able to see a gallery of some of the activities they do kayak experience and hiking. 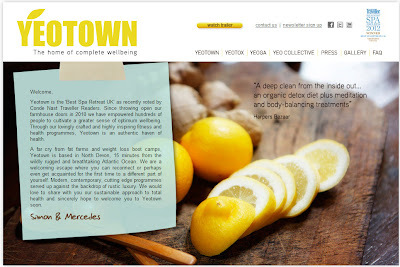 Yeotown do all kinds of different packages depending on what suits you're needs, they feature Yoga and detoxing to help you rid your body of toxins and stress. 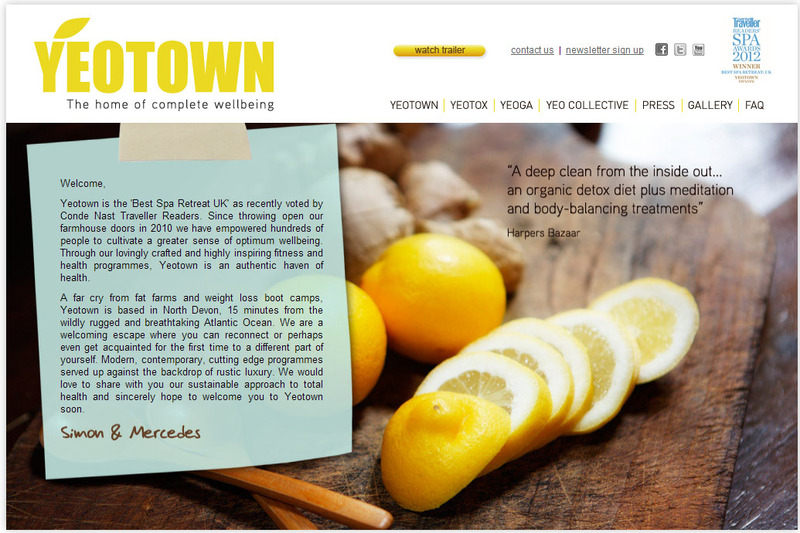 If you're interested in taking a look, just go onto their detox retreat homepage.